The Minnesota Astronomical Society would like to invite you to attend the Astronomical League’s Astronomy Day activities at the Eagle Lake Observatory in Baylor Regional Park. Speakers are scheduled throughout the day and will give talks on astronomy and what there is to see. Door prize drawing will be held Saturday evening and include MAS merchandise, astronomy books and telescopes. Weather permitting, the evening will conclude with tours of the night sky and of course stargazing. 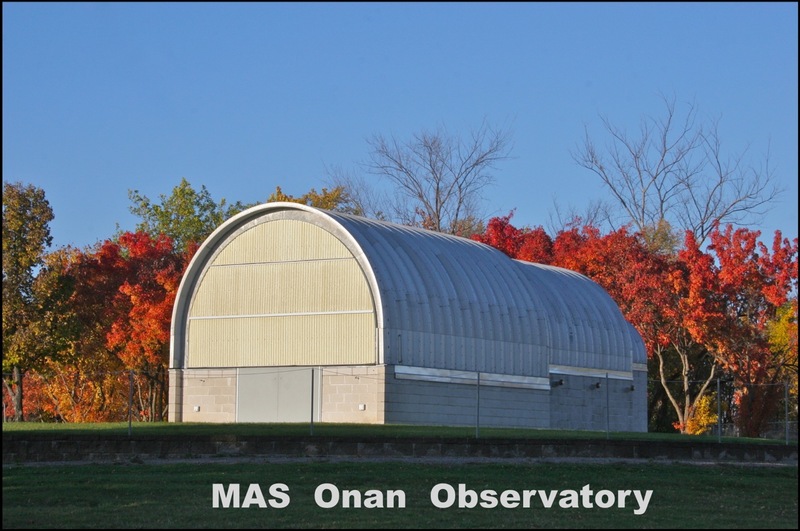 The observatory will open at 1:00 pm for some solar viewing as well as other bright daytime objects. Venus and Mercury will be visible in the early afternoon. Venus, The Moon, Dwarf Planet Ceres, and Jupiter after sunset. In the evening we’ll have some of the winter and early spring objects coming into view including the Orion Nebula, Crab nebula, the Sombrero Galaxy, the Whirlpool Galaxy, the Beehive Cluster, the Black Eye Galaxy and Hercules cluster among many others. The evening will continue with viewing through our array of telescopes.